Since 1995, Phuket Boat Lagoon Yachting has provided sales and services of Princess Yachts offering luxury boating experiences to yachting enthusiasts in Thailand. The company is the only authorized dealer for Princess Yachts in Thailand. 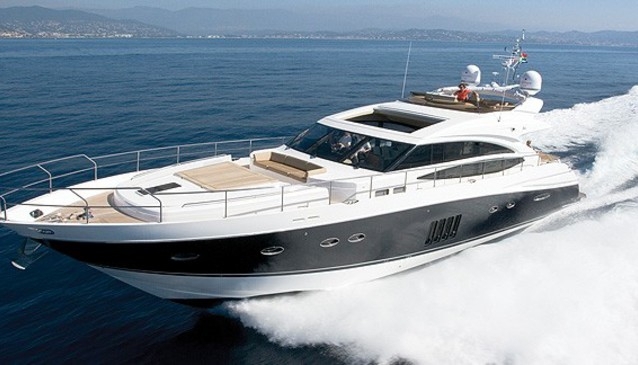 In addition to the sales of the premium Princess Yachts, the company also has a brokerage, which maintains an extensive database of pre-owned motor and sailing yachts throughout the Far East. Boat Lagoon Yachting also provides support for all after sales service of all Princess Yachts sold including pre-delivery inspections, sea trials, commissioning and all service works as well as boat management including the provision of a well-trained captain and crew, weekly checks and full administration and accounting.